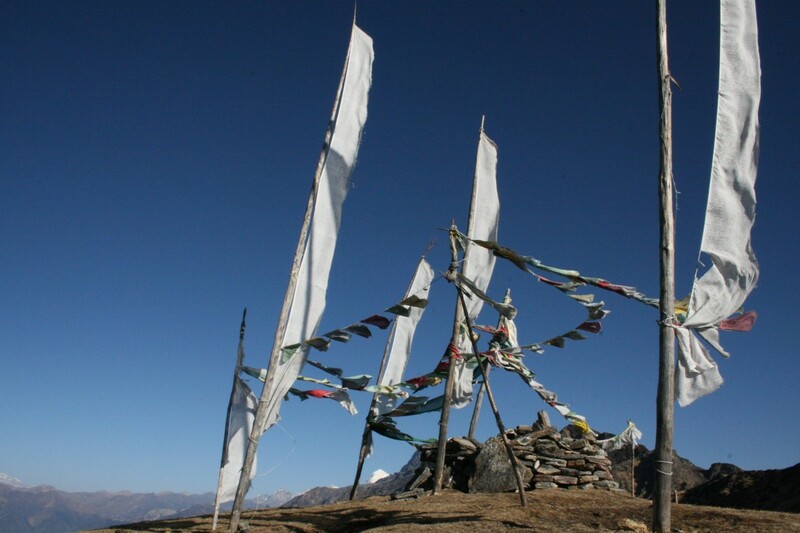 Our Jhomolhari Trek starts in the Paro Valley and finishes in the country’s capital Thimphu. 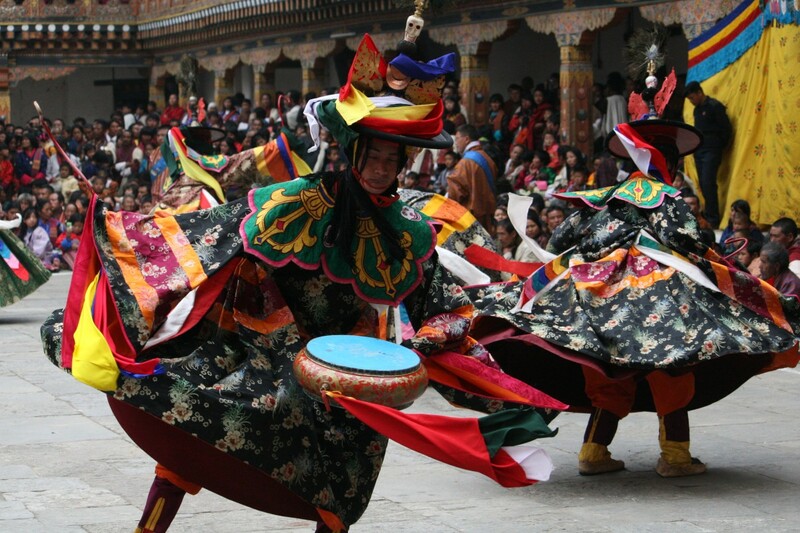 From there witness masked dancers performing ancient dances and the vibrant and colourful social event of the annual Thimphu Tsechu. Experience this natural haven in its most undisturbed form. 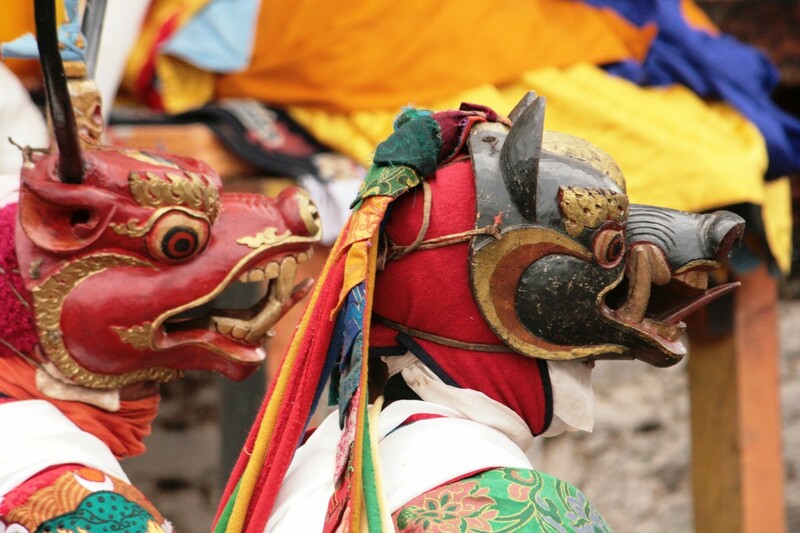 During this adventure you will explore Paro, get up close and personal with one of Bhutan’s most sacred mountains, Jhomolhari (goddess of mountain), a spectacular site peaking at 7314 meters, and visit the nations capital during the Thimphu Tsechu. DAY 1 & 2: Transfer to Paro via overnight in Bangkok. Descending through clouds and winding through valleys is your first experience in the Land of the Thunder Dragon. After settling in, we take a tour of the enchanting Paro Valley. DAY 3 & 4: Our 2nd and 3rd acclimatisation day we take a scenic drive to the Cheli La Pass and Haa Valley. Cheli La Pass and the Killa Nunnery to which is carved into a spectacular rock face. The following day we take a morning hike to the amazing 17th century Taktsang Monastery “Tigers Nest” perched cliff side at 3140 metres and overlooking the Paro Valley. DAY 5 to 13: We bid Paro farewell and take on our Goddess of the Mountain making our way toward the base camp of Mt Jhomolhari. This is an amazing and spectacular walk with the landscape and vista changing daily as we move into alpine country. On our arrival at base camp on day 7 at around 4080 metres we take in the wonder of this beautiful peak before taking a rest day on day 8, then making our way over two high altitude passes of Nyele La Pass and Yali la Pass at 4930, visit Lingshi and Khedo Tsho lake at 4720 meters and winding our way through the Wang Chhu Valley. We gradually make our way back to our transport for transfer to Thimphu, the capital city of Bhutan. 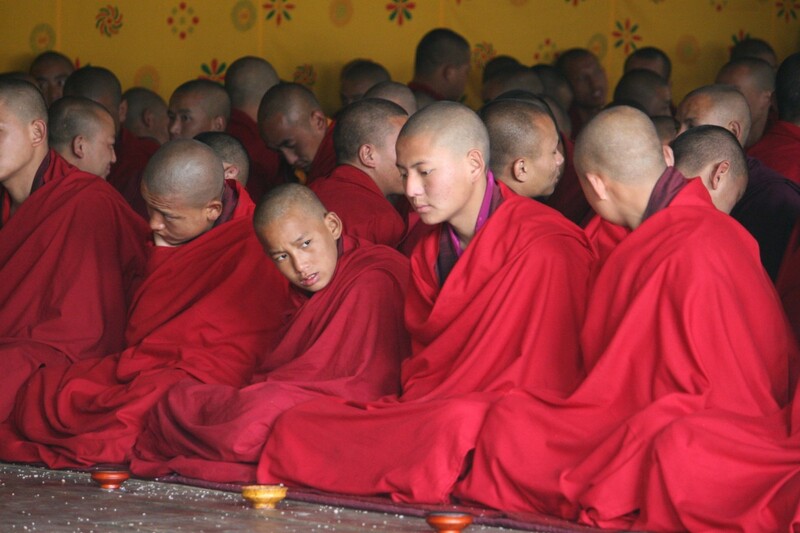 DAY 14: Today we attend the second day of the Thimphu Tsechu held in the grounds of the Thimphu Dzong. The Thimphu Tsechu/festival held annually celebrates the life and teachings of Guru Rinpoche, this Tsechu being one of the bigger held throughout the kingdom. Vibrant and colourful, it is major social event with people travelling far and wide to attend this 3 day festival. 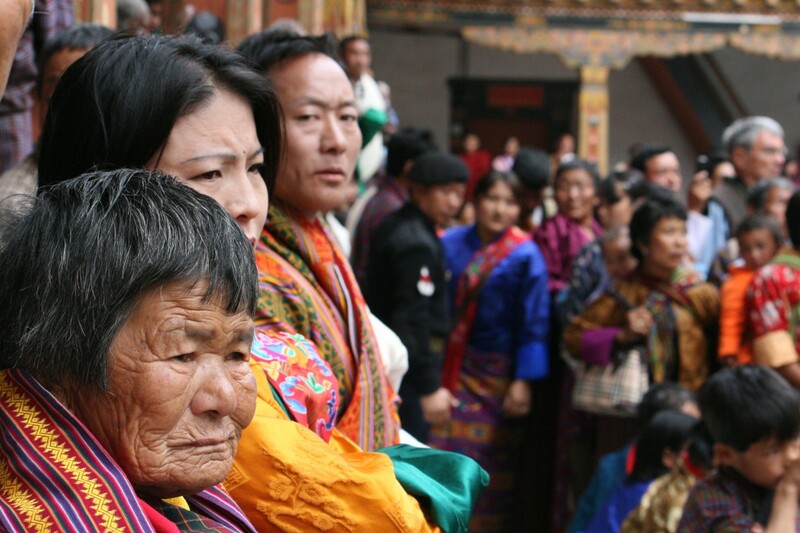 DAY 15: The third and final day of the Thimphu Tsechu generally attracts a large attendance. 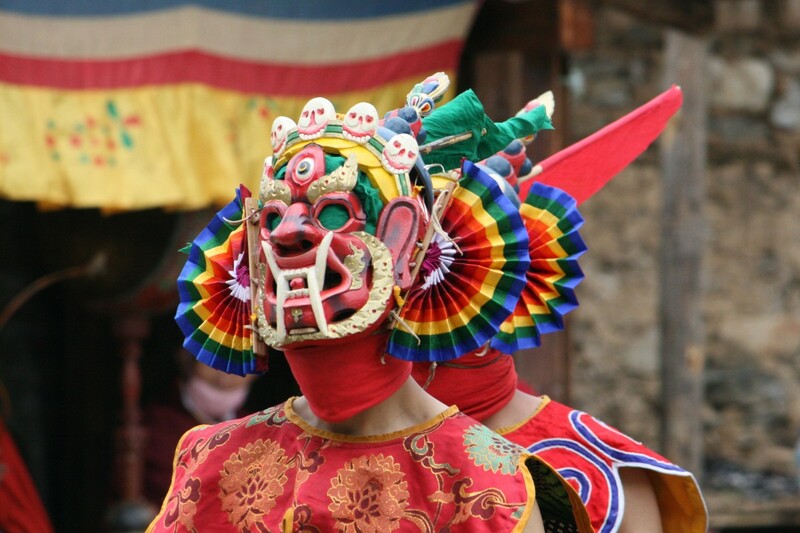 The ‘ Dance of the Lords of the Cremation ground ‘ and the ‘ Dance of the Terrifying Deities ‘ are just two of the colourful masked dances you will witness today. 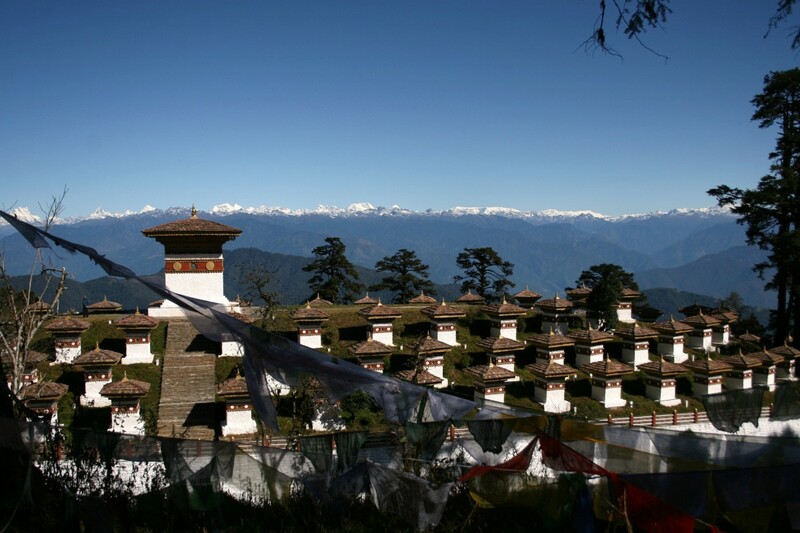 High above the Thimphu Valley sits Changangkha Lhakhang, this 12th century temple with its large prayer wheels and stunning courtyard views houses a monastic school and offers stunning views. 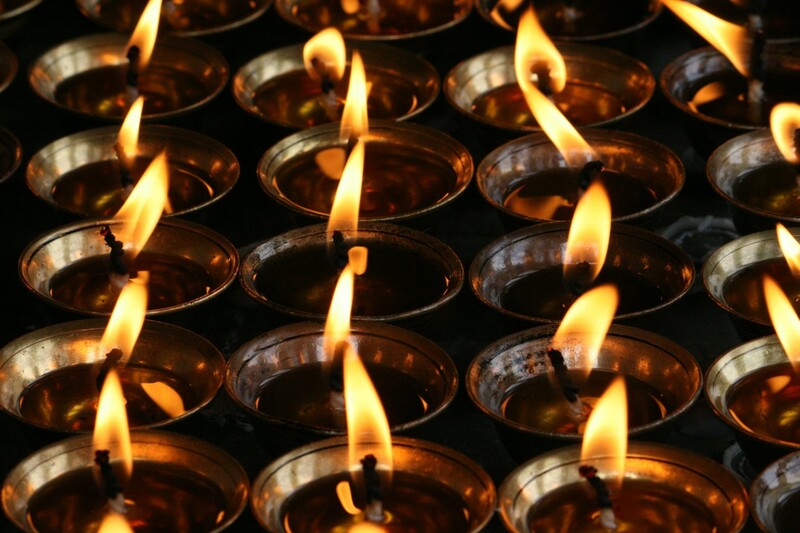 We are then free to explore Thimphu town before our farewell dinner where we savour traditional Bhutanese cuisine and Arra – the local spirit distilled from rice. DAY 16: Today we bid farewell to Thimphu and drive back to Paro for our departure. • Accommodation in Bangkok on the way to Paro and in Paro and Thimphu at the beginning and end of this adventure on a twin share basis. 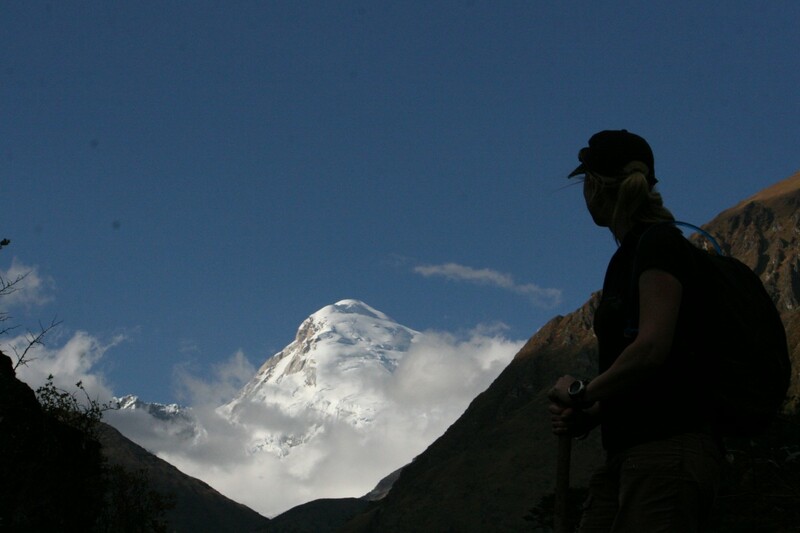 • Aussie guide and wilderness medic and local climb crew. • Return international return airfare to Bangkok in transit. • Boots and a small amount of personal trek clothing, visas and inoculations. 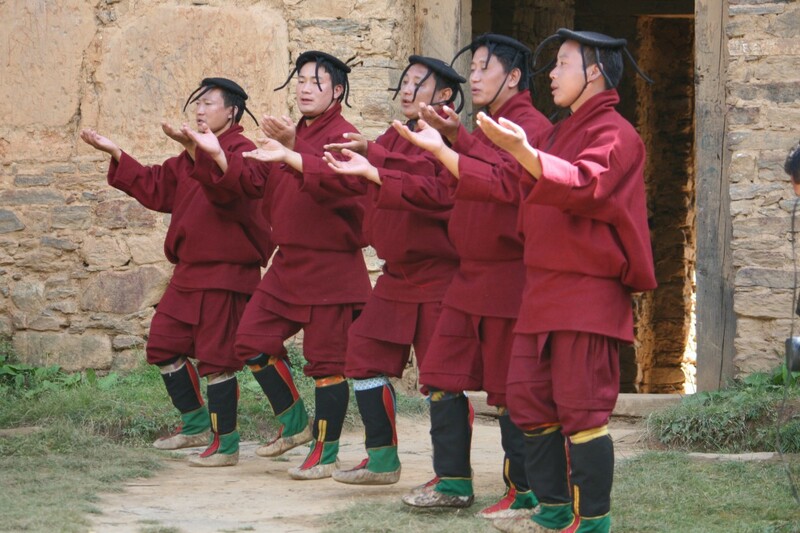 *Trekkers also have the option of upgrading flights or staying in a single room in Paro and Thimphu. We can advise the extra costs associated with these options at the time of booking. Want to know more about this adventure?